Is a Reverse Osmosis System a Worthy Investment for Your Home? Are you looking for a quality water treatment system for your Taylorsville, UT home? Obviously, drinking water is a healthy alternative to soda or juice, but that water needs to be properly treated in order to give you the best in health benefits. Reverse osmosis systems have become increasingly popular in recent years, and for good reason. A professionally installed and serviced reverse osmosis system will remove potentially harmful contaminants from your drinking water, such as arsenic, nitrates, sodium, copper, lead, some organic chemicals, and the municipal additive fluoride. Posted in Water Treatment | Comments Off on Is a Reverse Osmosis System a Worthy Investment for Your Home? 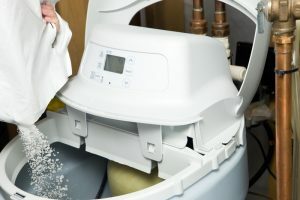 Why Use a Water Softener in My Home? It is easy to take potable water for granted in this day and age. After all, we need only open a tap or activate the washing machine, and water comes pouring forth as needed. Just because you have such easy access to water throughout your home, though, is no reason to assume that the water you have access to is of the high quality that you deserve. 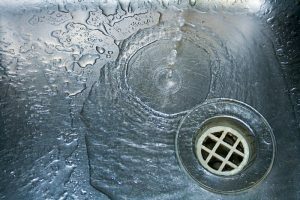 One common problem that many homeowners encounter is hard water coming from their plumbing systems. If you have hard water, the best solution to pursue is the use of a water softener in Cottonwood Heights, UT. To learn more about available models, or to schedule any water softener services, just give the pros on the Design Comfort team a call. 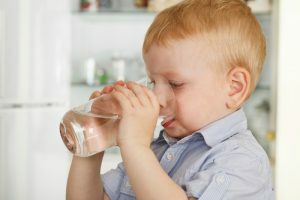 Posted in Water Treatment | Comments Off on Why Use a Water Softener in My Home?